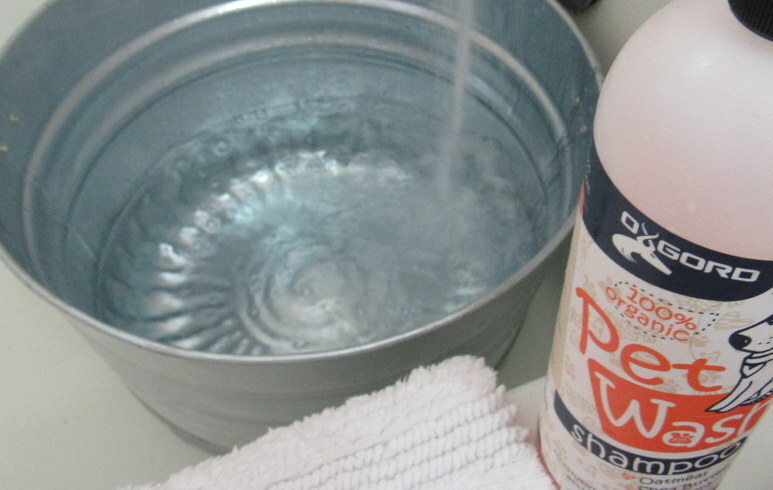 I have spring fever and with spring fever comes travel and my D.I.Y. craft side. It’s the time of year I do all of my DIY projects that I’ve put off during the cold winter months. I make everything from travel doggie pillows to cute travel dog food bowls. We travel a lot on the weekends and we have Paws on the Falls, National Trails Day, coming up and there will be a lot of dogs attending. 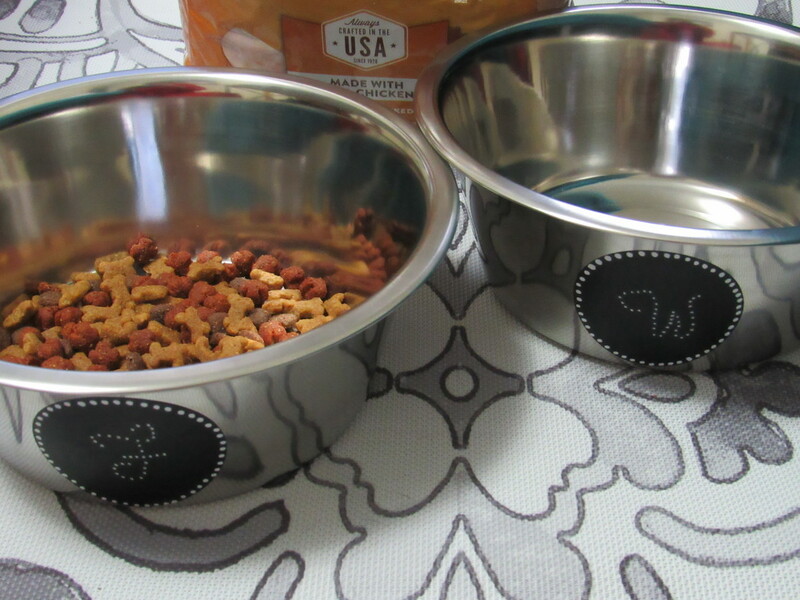 I decided to make Peanut personalized dog food bowls to take so his bowls won’t get mixed up with someone else’s fur baby bowls. I’ve had so much fun making the bowls that I’ve decided I’m going to make some for my home as well. 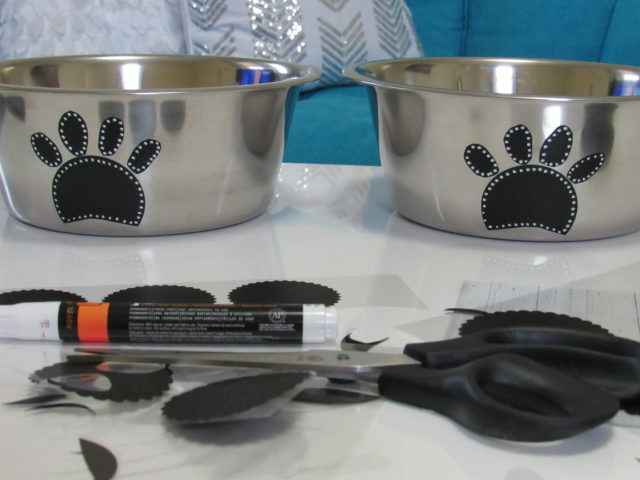 If you’d like to make your own dog or dogs, a set of personalized dog food bowls, just follow my below tutorial. I bought bowls with a lip but it’s up to you if you like a lip or not. I prefer a lip so I can put Peanut’s bowls in a stand. Target has several different pet bowls to choose from and I’m sure you’ll find the set that’s right for your dog. 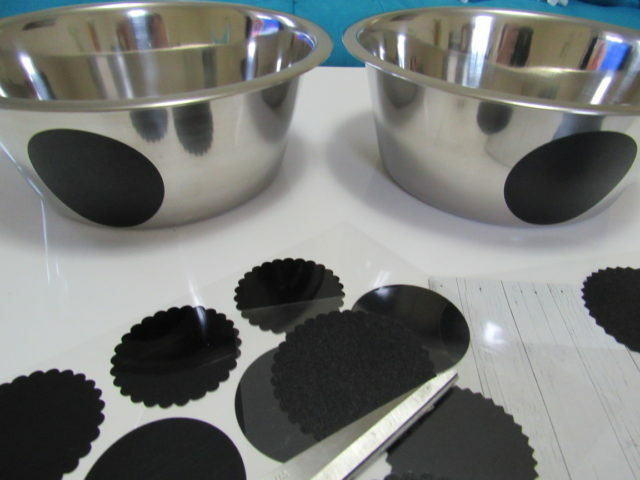 After you’ve cleaned your bowls add a circle chalkboard sticker on each of the bowls. 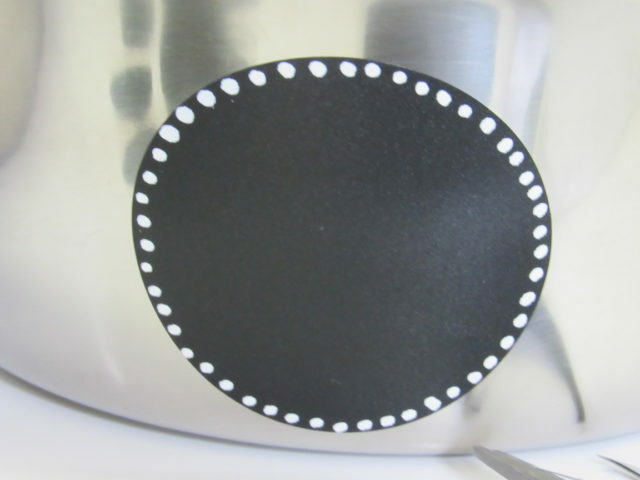 Next, add dots with your paint pen, all the way around the circle. 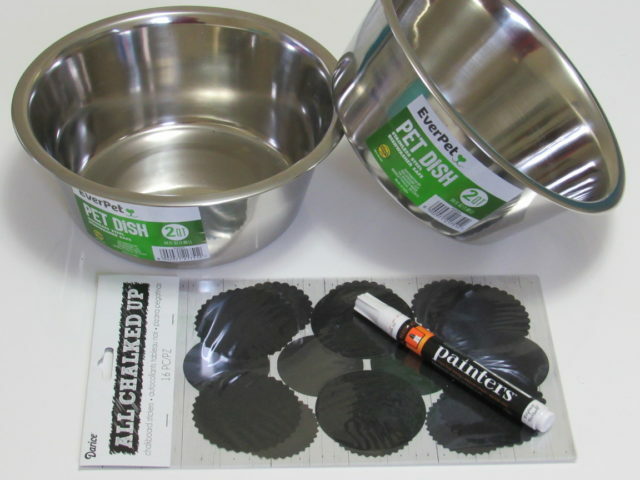 Don’t use a chalkboard marker, you’ll want a permanent paint pen so you can wash your food bowls. 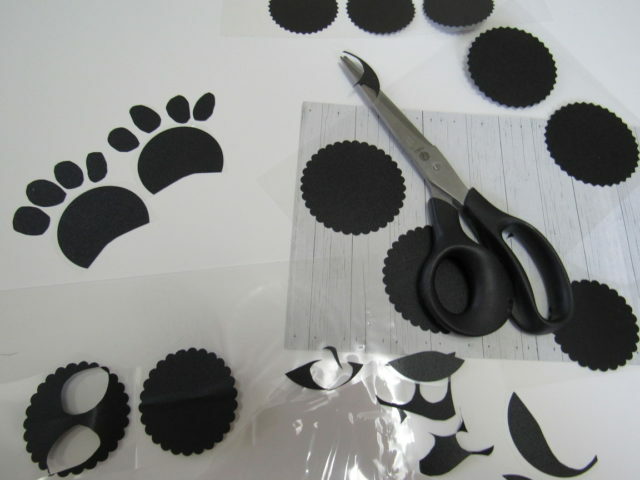 While they’re drying, cut out dog paws with the remaining circles. Like so… I didn’t have a pattern, I just went with it. They turned out kinda cute, don’t you think? Add them to the opposite side of the bowl from the circles. 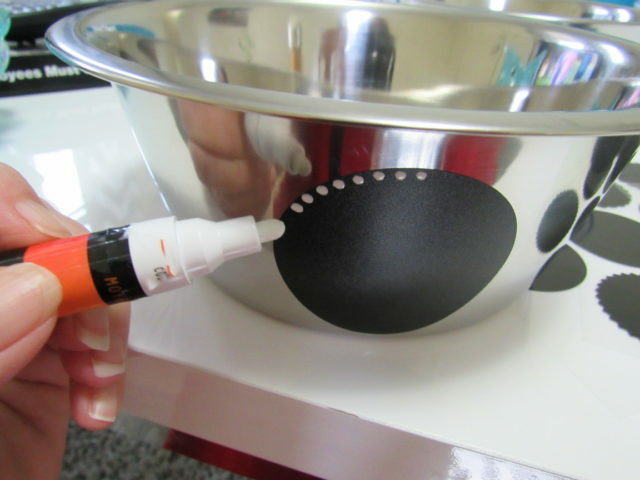 Add dots all the way around and let dry. Play with your fur baby while you wait. I decided to personalize mine with an F for food and a W for water. With the dog paws on the back, I can pick out Peanuts new travel pet food bowls out of a crowd, no matter how many dogs show up for Paws on the Falls. 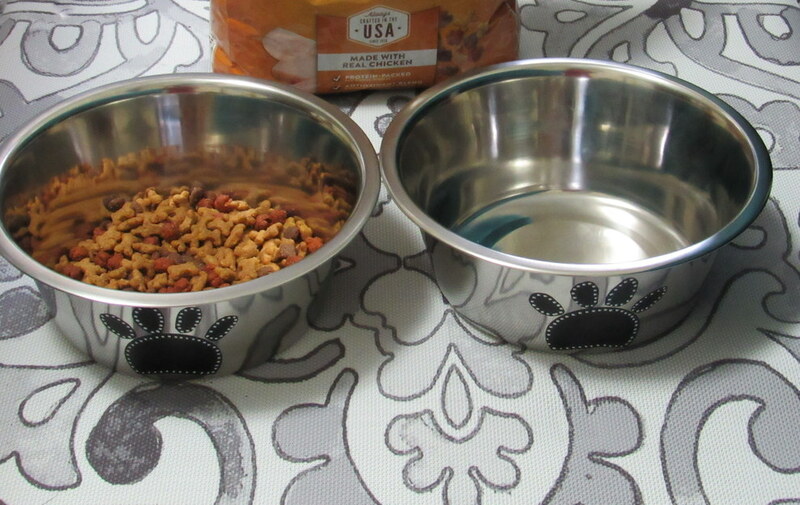 Please come back and share a photo of your travel dog food bowls if you decide to make a set for your fur baby. 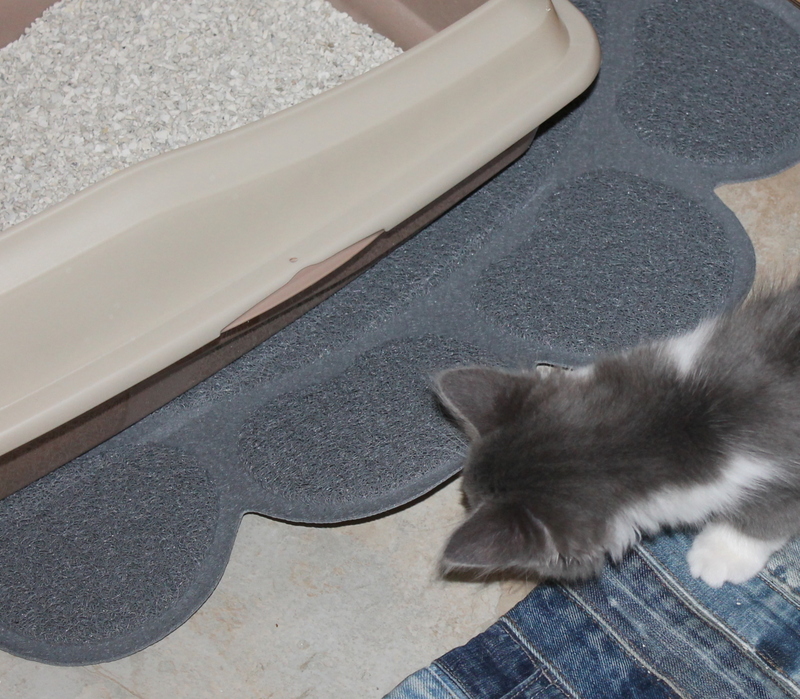 When it comes to the dog food I’ll use in my cute new dog food bowls, you can bet it’ll be Purina Dog Chow® Small Dog. There are several reasons I buy this food for my little Peanut. The first one is because Purina Dog Chow has 90 years of proven nutrition. They have perfected this brand and my dog loves meal time with Purina. Peanut is getting high-quality food, in each and every bite with this highly digestible formula. Plus there’s 21 g of protein per cup to help keep his muscles strong. It’s important that I buy dog food that Peanut will eat. He’s a picky eater so when I realized that he loves this brand, I decided to stick with it and 2 years later, I’m still buying it and he’s still eating it. 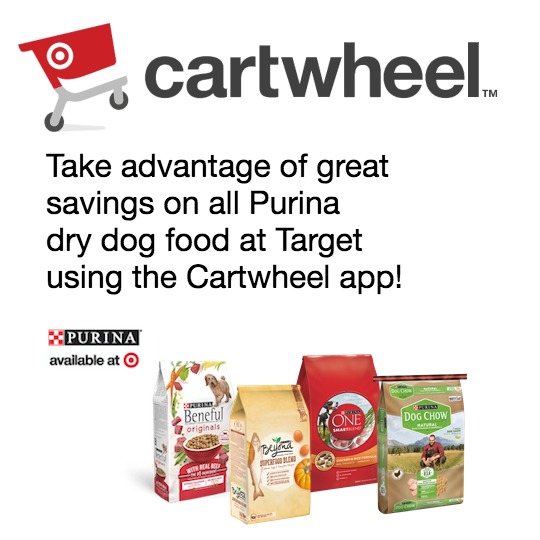 Right now you can get a great deal on Purina dry dog food through Target’s Cartwheel app. 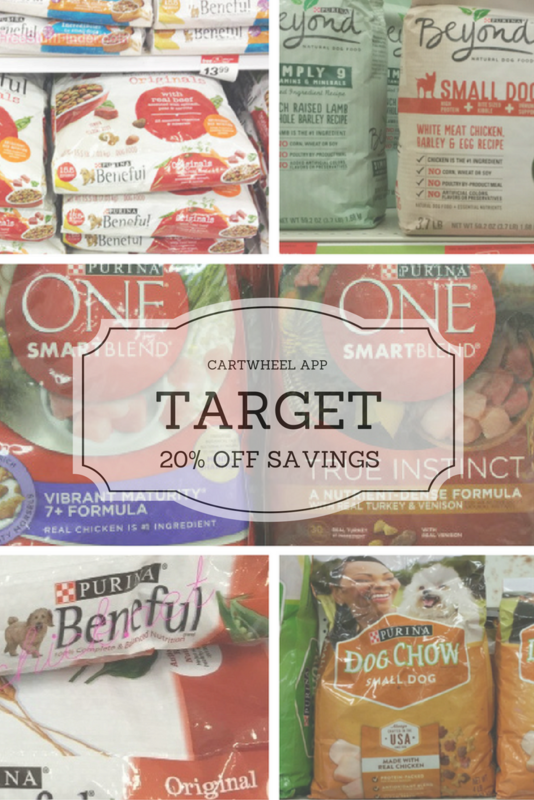 Cartwheel – Target: 20% off Dog Chow (all sizes) – 3/5 – 3/11, 20% off Beyond Dry (all sizes) – 3/12 – 3/18, and 20% off ONE dry (all sizes) – 3/19 – 3/25. Head to the dog food aisle at Target to select your favorite Purina dry dog food. Which Purina food does your dog eat? Be sure to sign up for my newsletter so you don’t miss my post on how to make a travel pillow for your dog. No sewing required. 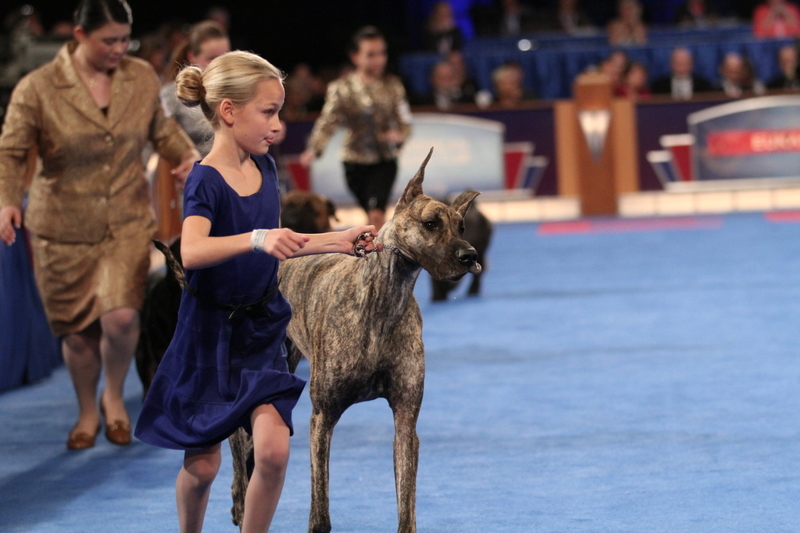 These are great ideas for our furry friends! I love the paw sticker! Very cute ideas for your four legged family members. Omg these bowls are too cute and i love to do all this my little cute Noddy. the plates look very nice!! This is such a nice diy , will have to try for both my cat and dog! This is too cute! Very creative and it turned out so well. I’ll share this with my daughter so she can make something for her rabbit. Such cute bowls… I immediately thought of all my friends with pets and what a great gift item this would be. I’m not much for DIY but I WOULD do this! These are too cute! My two dogs would love to have these bowls! Omg those dog bowls look amazing! 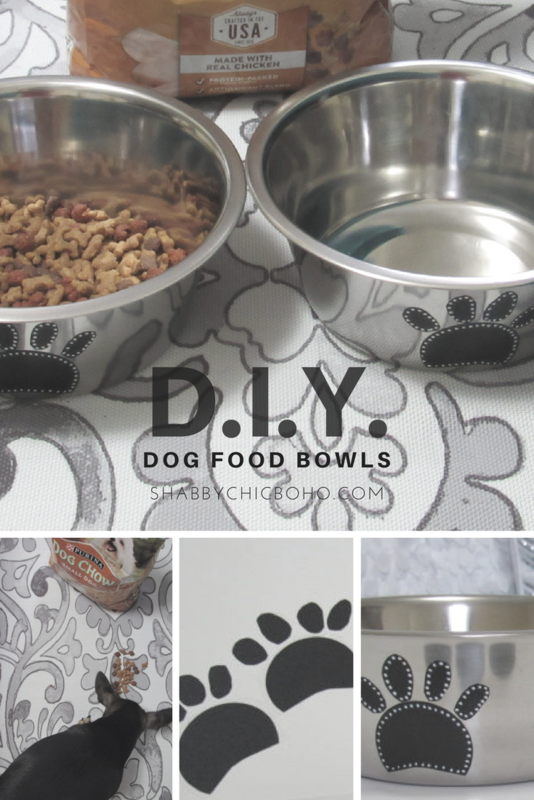 I am going to save this diy project for future reference when I need new bowls for my furry baby! I love the little dog bowls that you made. They look adorable and that’s cool you would recognize them instantly s I just know my dog has a weak stomach and seems to do best with organic food. Purine didn’t really work for him. 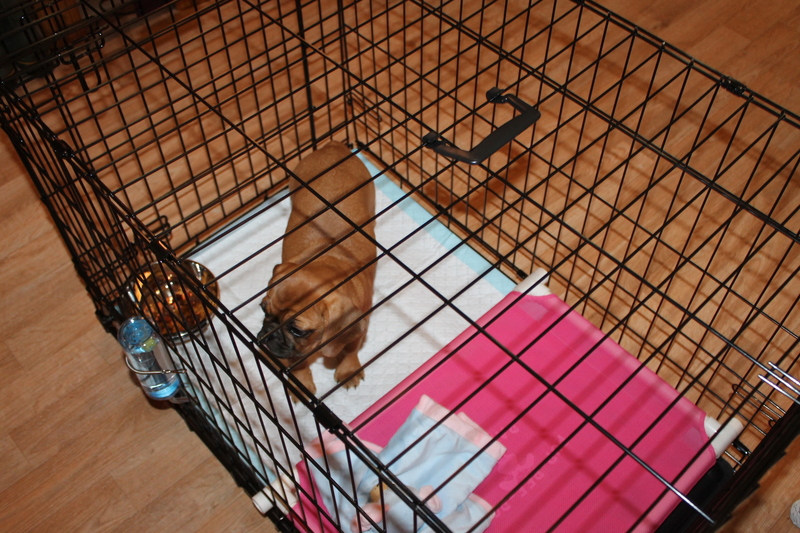 I don’t take ” Baby ” , my Longhorn traveling much… Well, not at all. 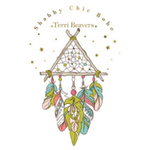 But Terri these are too cute to not make. These would make Awesome gifts for friends. Thank you so much for sharing this . Aww these are really cute and effortless! I may make some for my fur babies! Ah this is such a cute idea! 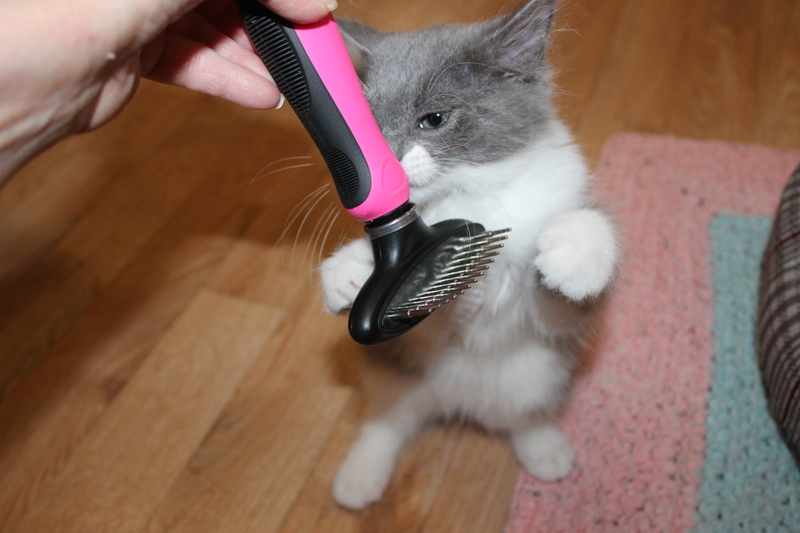 My mum will love this for her pets – will share it! That’s a lovely idea for pet bowls! I don’t have a dog but I have a cat who could use these as well. I love the idea, thanks! I don’t have a puppy but I could totally see myself making this for my parents dog! They are too cute! This such an creative idea. That any dog owner can utilize! Aww this is so cute! I’m going to make a personal bowl for our bunny too. This is much more personal and cheaper then spending a crazy amount of money on a cute bowl. These are adorable and I love that they’re so simple to make! I definitely would have made a home set, too. I really love this DIY project! 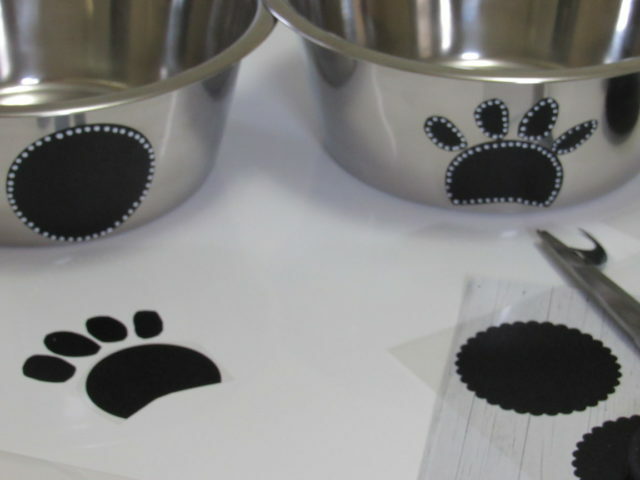 I love how your bowls turned out, especially the ones with the pawprint stickers! This is such a great idea and so easy to do as well. What a cute idea for your fur babies. The bowls turned out super cute. I need to make some for our three. My divas would love them. Ok, these are way to cute. I might just have to do this for my dogs. Those are adorable! I need to do a cat version for my furbabies! Maybe add his name on them? 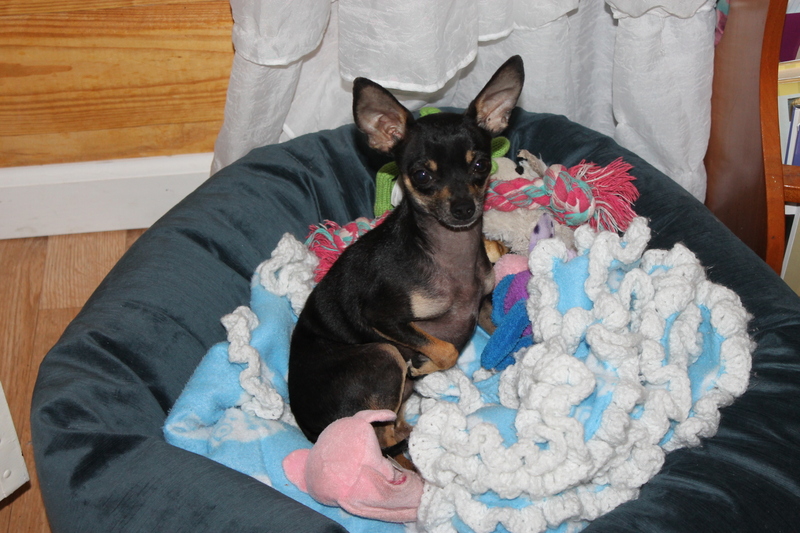 How cute – I need to send this to my sister who has 3 dogs and travels a ton! 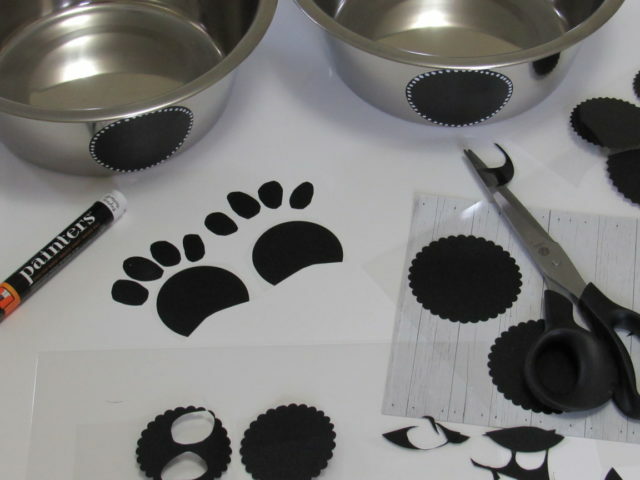 What cute lil dog bowls, I bet yo can do the same for your cat, bird, whatever. 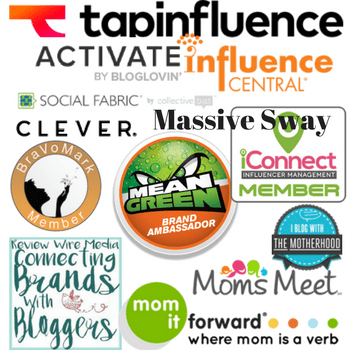 Super awesome!